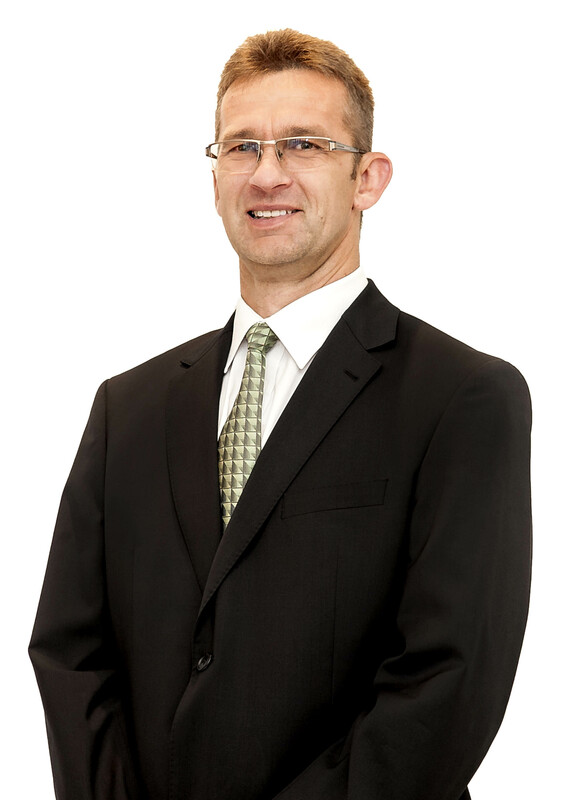 Pieter-Willem Krige commenced with his professional career during 1994 as candidate attorney with Wolmarans and Van Zyl Attorneys. After being admitted as attorney during 1998, he practised as professional assistant at Van Zyl's Incorporated until 2000 when he was appointed as Director of the firm. Pieter-Willem Krige is a practising attorney, notary public and conveyancer. Pieter-Willem enjoys golfing as well as outdoor activities with his wife and two children.